The identity of parents of Joaquin Montes, now known as a teenage taekwondo practitioner and a bully, has yet to be revealed. Many Filipinos are sharing their thoughts on how they raised the kid including Senator Joseph Victor “JV” Gomez Ejercito. On December 20, 2018, videos showing Montes physically and verbally attacking his fellow junior high school students at the Ateneo Manila de University went viral. On the same day, Ejercity took to Twitter to condemn bullying in general. 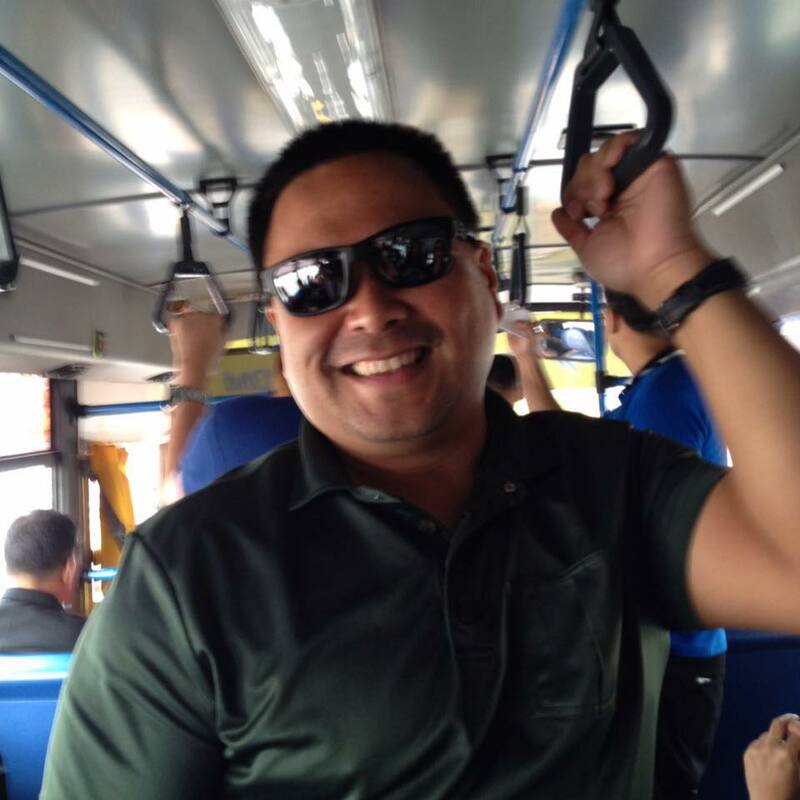 Ejercito was not the only Filipino senator who took to social media to condemn bullying. In a tweet, Senator Juan Edgardo “Sonny” Manalang Angara reminded Philippine schools about the Republic Act 10627, also known as the Anti-Bullying Act of 2013, which was signed into law by former President Benigno Aquino III on September 6, 2013. As mandated by the Anti-Bullying Act of 2013, all elementary and secondary schools in the Philippines are required to adopt an anti-bullying policy and to provide students and their parents or guardians a copy of the policy. The principal or any person who holds a comparable role is responsible for the implementation and overseeing of the policy. The Ateneo de Manila University has released a statement about the bullying controversy involving Montes. The name of the teenage taekwondo practitioner was not mentioned in the statement signed by the school’s president Fr. Jose Ramon T. Villarin, SJ. Angara also reminded the Philippines schools of the Family Code of 1987. This was signed into law by the late president Corazón Cojuangco Aquino. Both Angara and Ejercito are children of politicians. The former is the son of the late Edgardo J. Angara, a former senator, and Gloria Manalang-Angara while the parents of the latter are incumbent Manila mayor and former president Joseph Ejercito Estrada and San Juan City mayor Guia Gomez. Joaquin Montes’s brother Diego Montes attacked in Quezon City?